Say goodbye to sagging skin with SkinType™ and turn back the clock on lax and sagging skin. A skin tightening treatment is perfect when you find that anti-aging creams lack effectiveness and when surgery is too much. New advances in light energy have led to the development of a non-invasive treatment that targets skin laxity known as SkinTyte™. SkinTyte™ treatments are comfortable, effective, and an affordable way to tighten, firm, and lift your skin to give you a radiant, youthful appearance. It is available through specific high-tech laser platforms, such as JOULE. It works by stimulating and reversing the processes that cause loose skin. SkinTyte™ treatments are suitable and safe for every skin type and can be performed on any area of the body where you want an improvement in the firmness of your skin. Areas that include the face, neck, abdomen, knees, thighs, buttocks, and arms. The team at The Centre For Dermatology will be happy to discuss treatment options that are the best for you at a consultation. The SkinTyte™ treatment uses the scientific principle of selective thermolysis and uses Sciton’s BBL broadband light pulsed light technology to deeply heat your skin while cooling and protecting the entire treatment surface area. 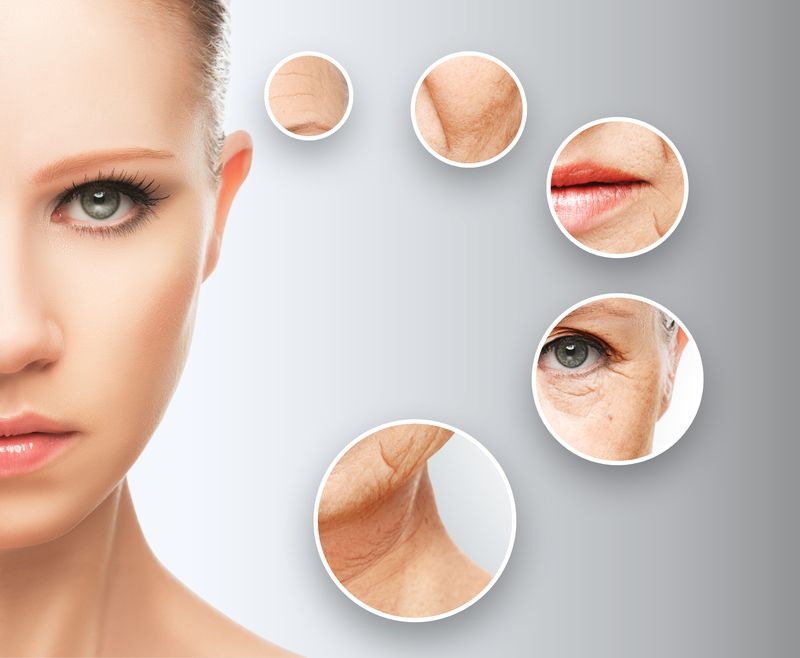 The SkinType procedure can be performed quickly and comfortably with zero downtime. The end result is a tighter, lifted, and more youthful skin appearance. The SkinTyte™ light treatment is delivered in a series of rapid, gentle pulses. 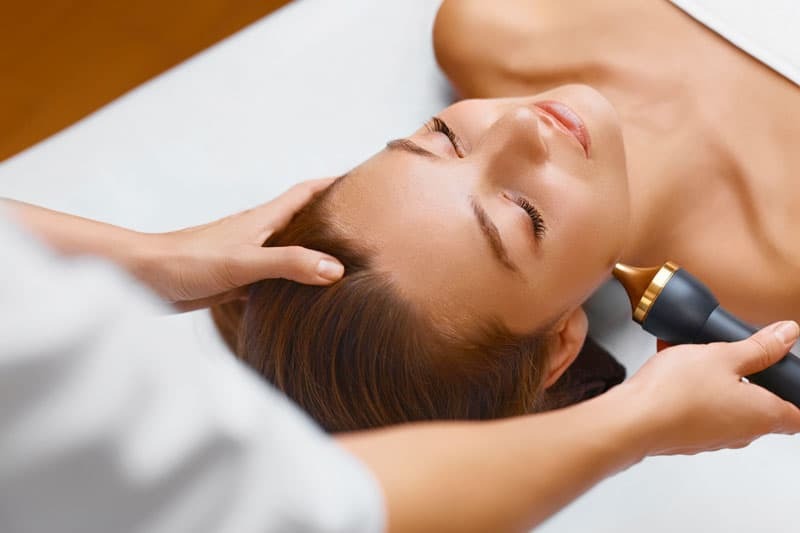 A sequence of pulses will be repeated over the treatment area to ensure you are receiving the best results. The face and neck can usually be treated within 30 minutes, however the actual procedure time will depend on the area being treated. Skintyte™ has no recovery time, and a much lower risk of causing acne or other negative side effects. Additionally, Skintyte™ uses a magnetic adaptor system to easily target small areas, like sagging cheeks or middle stomach skin. It is uniquely comfortable and adaptable, making your treatment perform exactly the enhancement that you want. All facial makeup, ointments, or creams must be removed from the treatment area prior to your appointment. Men will be asked to shave on the day of treatment before they arrive at our office. The treatment will be postponed if a patient has experienced a recent blister on their face. Recent facial infections, which include cold cores, may also lead to a delay in treatment. All lesions and skin infections must be completely healed before a SkinTyte™ treatment can be completed. Eye shields and goggles will be placed around the eyes prior to the procedure. For those who are particularly sensitive to pain, a soothing gel will be applied to the skin before treatment, which will aid in the reduction of discomfort during the procedure. The SkinTyte™ treatment is suitable for patients who seek moderate, noticeable skin improvement without having to undergo surgery. Full results from this treatment often take 4 months as the collagen foundation of your skin is rebuilt and strengthened. Immediately after the SkinTyte™ procedure, you may experience some mild redness in the treatment area. This should return back to normal within a few minutes. Since the SkinTyte™ treatment is non-invasive, you will not experience any downtime and you can resume regular activities immediately afterwards. You will also be able to apply sunscreen and makeup after your session. Following treatment, no special skincare regimen is required. However, because your skin will be sensitive to sunlight afterwards, you should be protecting your skin from direct sun exposure and use sunscreen with a minimum SPF 30. We will also recommend an at-home skincare regimen to compliment your treatment. The side effects from the SkinTyte™ procedure are mild. It may include short-term discomfort during the actual treatment process and slight redness immediately following treatment. In most people, the redness lasts less than 24 hours, however in rare occasions, it may last up to 3 days although this is rare. Mild bruising and blistering is possible, but occurs in less than 1% of patients and usually clears up very quickly. On occasion, post-treatment pigmentation has been noted but is highly treatable and very rare. Scarring or infection can occur after treatment but is also extremely rare. Facial swelling may occur for 3-5 days after treatment, but is most common in severely sun damaged skin. 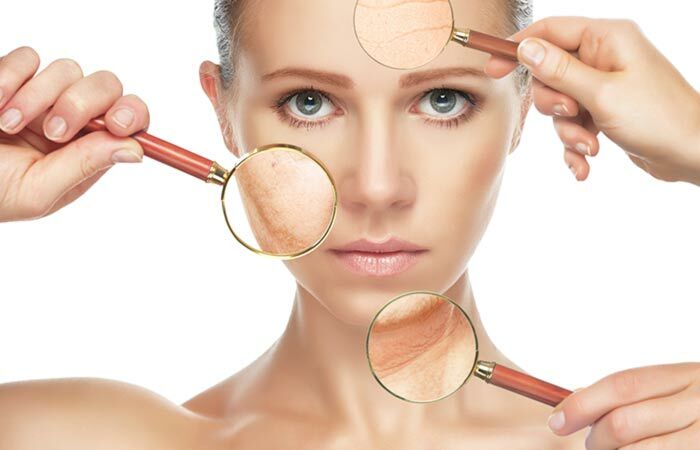 This is because the skin in this condition has reduced quality of connective tissue around the blood vessels. To achieve the best results, a sequence of 3-6 treatments spaced 3 weeks apart is typical for the majority of patients. During your consultation, the staff at The Centre For Dermatology will personalize a treatment plan based on the level of improvement you are seeking. Our doctors may also combine SkinTyte™ with other cosmetic procedures to further personalize and enhance your treatment.